Essay Intensive – Four hours of individualized, one-on-one guidance with your dedicated admissions expert with a focus on intensive essay work. Essay/Interview Intensive – Four hours of intensive essay/prompt work as noted above, plus daily interview preparation, via phone, Skype, or in person with up to three College Coach® experts to make sure your child shines in person, as well as on paper. Offsite Locations – In-person meetings with your child’s dedicated admissions expert who will travel to the location of your choice. College Visit Concierge – Custom-planned college-visit itineraries, including making appointments for tours and booking travel arrangements. Committee Style Review – A hand-selected group of our admission experts will review and weigh in on each element of the application in a simulation of the college application evaluation process. Experience the complete process now to set your child up to succeed later. These add-ons are only available as enhancements to our Elite service. 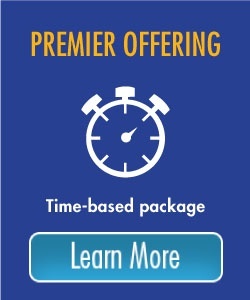 For our time-based offering, the Premier package provides up to 25 hours of step-by-step guidance through the admissions process. 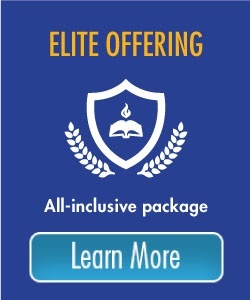 Call 888-981-8314 or complete the form below to learn more about the College Coach Elite Platinum.